I'm emailing you all of your goodies as soon as I click the post button. :) Yay! As we're working our way through our Heroes and Villains unit, I thought I'd share an activity my kids enjoyed while I was out one day. Prior to completing this activity, we have spent several weeks working on character traits and talking about the differences between heroes and villains. 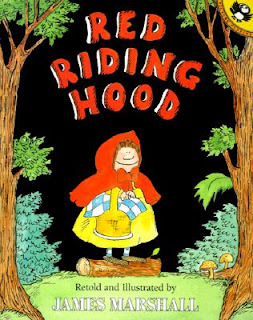 It has been such fun for the kids to make such great connections between our Readers and Writers Workshop time. 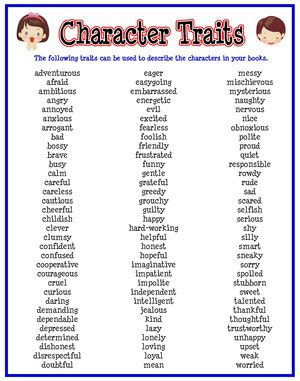 I also make sure every student has a copy of this character traits list in their Reading Journals. I would rather my students pick out a fabulous character trait from a list and support it with evidence from the text than let them write down some tired and overused word because they can't remember "that word" they heard last week during our mini-lesson. We use the list above from Beth Newingham. I shrink it to 85% on the copier and it fits beautifully in the resource section of our Reading Journals (composition notebooks). They even used the thinking stems we've been talking about all year long! One of my unmotivated and struggling readers - he LOVES the heroes and villains unit! I just about flipped out of my chair when I saw this next one. This sweet smartie amazes me every day. It wasn't enough for her to do just one character trait - she had to do two... for both! LOVE. THIS. CHILD. Will add this to my fairy tale unit - thanks!